Sorry had to link it this way all these photo sharing sits are dicking me around, but now you can see them. 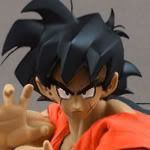 Punk rock Goku looks cool! 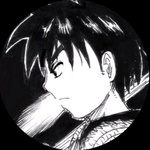 Very nice work on Cabba as well!! Those are great! 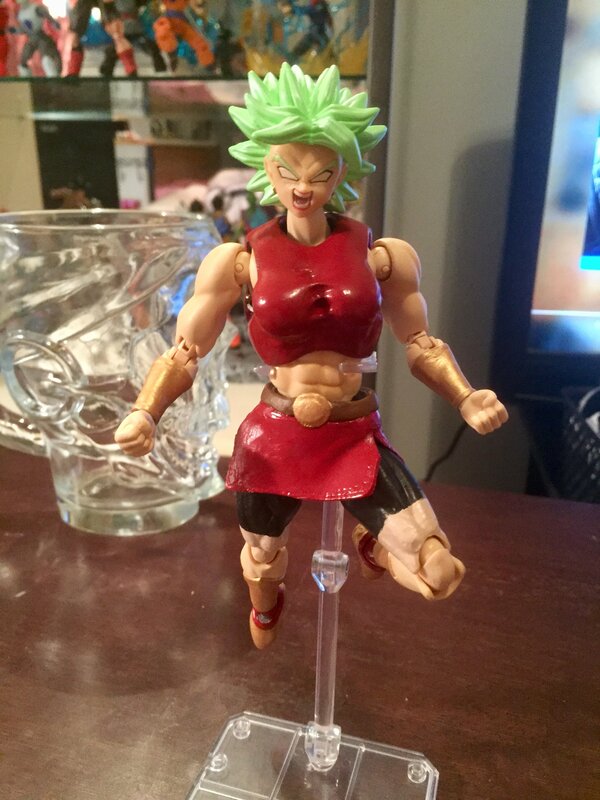 Roshi is looking good! 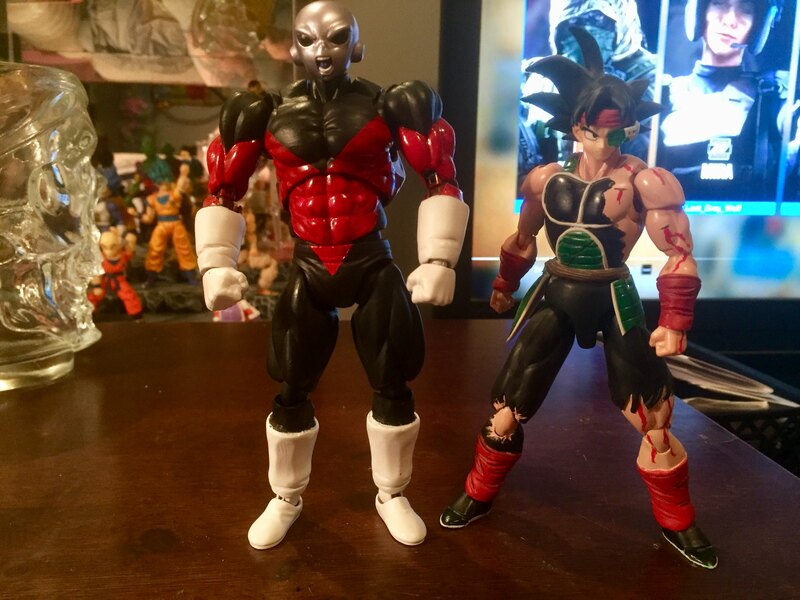 some new customs posting some more soon. Very cool customs Mogen. 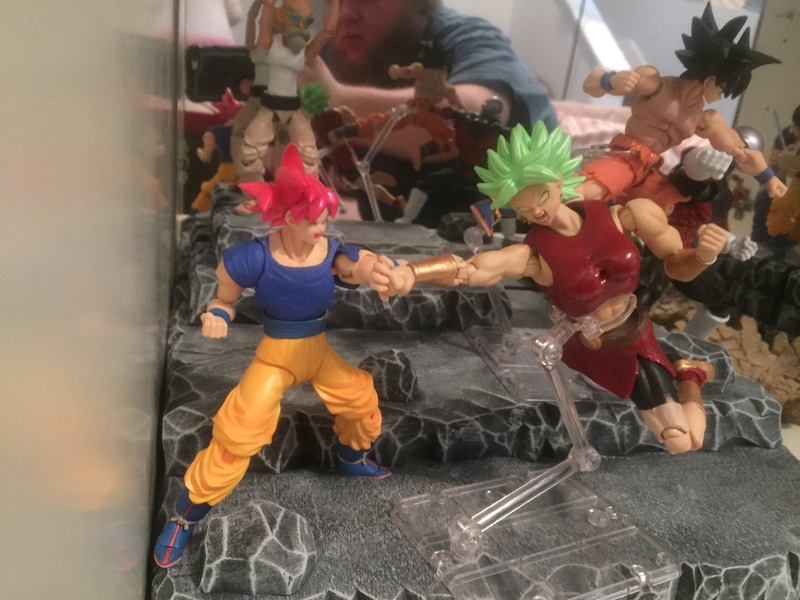 I would want SHFiguarts of these Brother & Sister duo too. 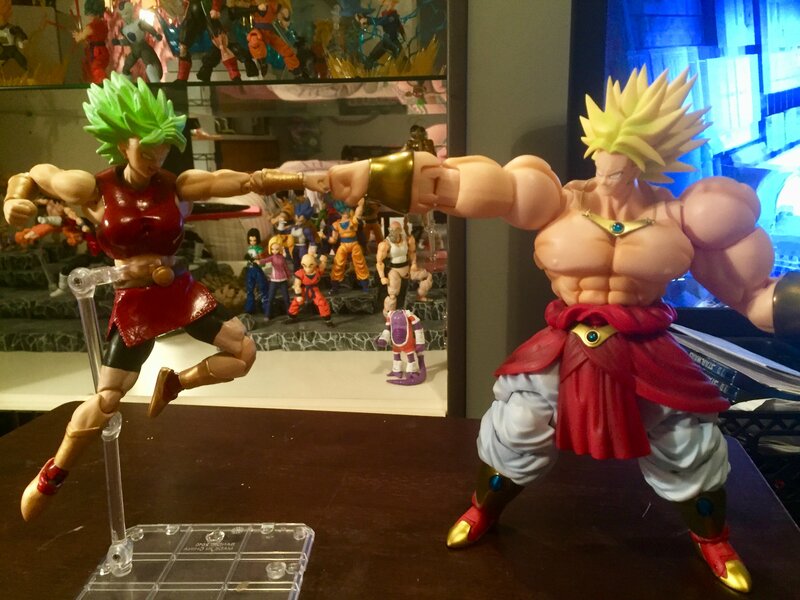 WHOA Those are great! 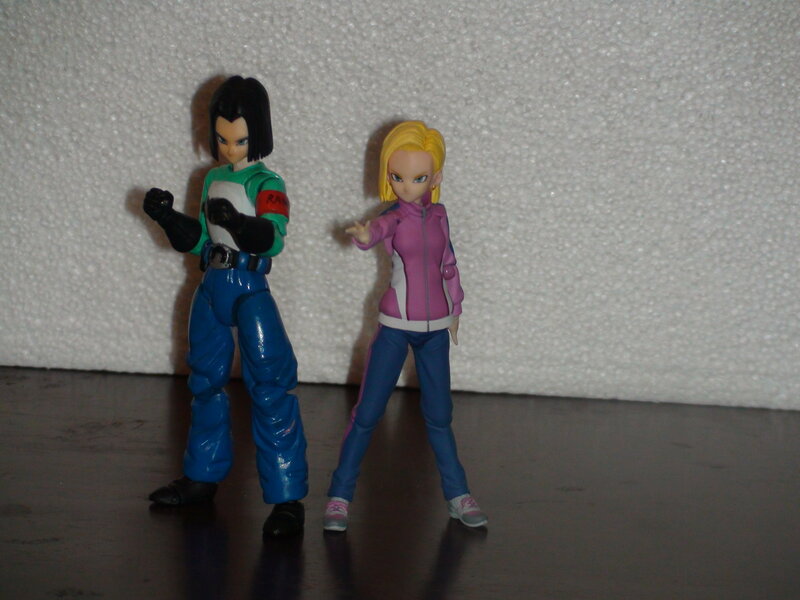 What body is your Android 18 using?? thanks every body for looking. 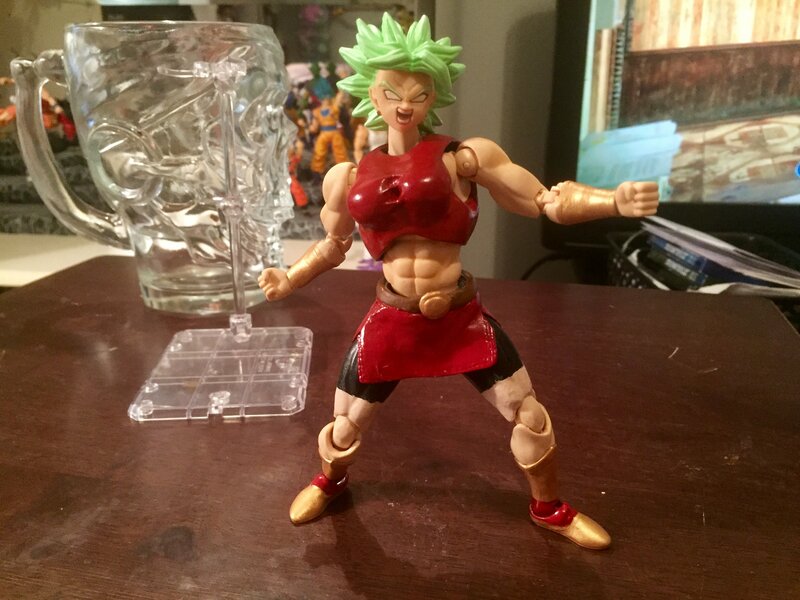 Branjita I used this figma myfigurecollection.net/item/321502, I didn't even paint her just popped the joint out of the neck and stuck the extra #18 head down in there. Clever ideas. 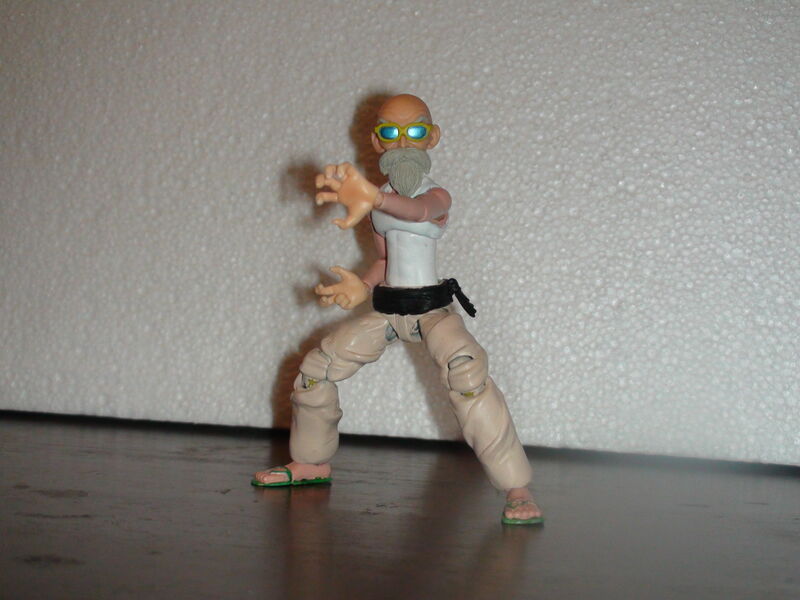 I like the Roshi. Keep them coming. Thanks Adrenaline, I have a few others I'm working on. Awesome work on all of your stuff. 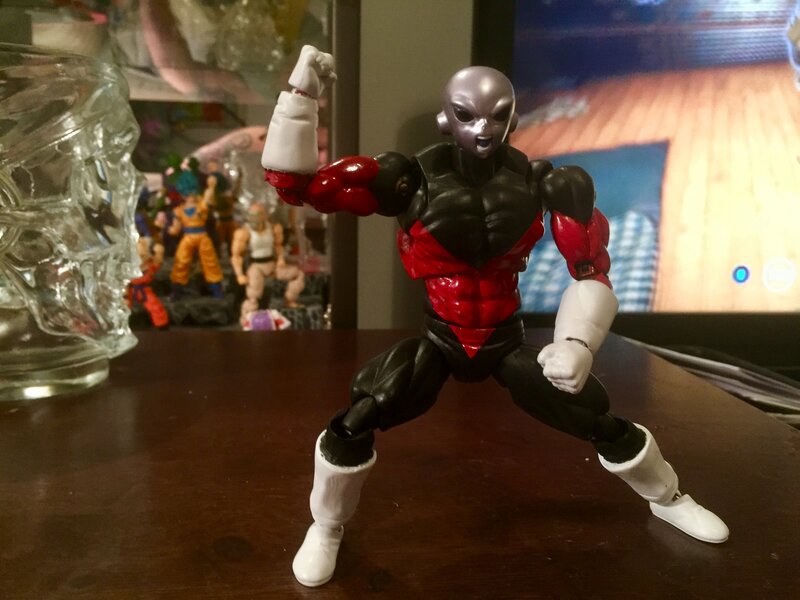 Here are a few new customs I have been working on, first up is the all new OP badass Jiren. Impressive work. 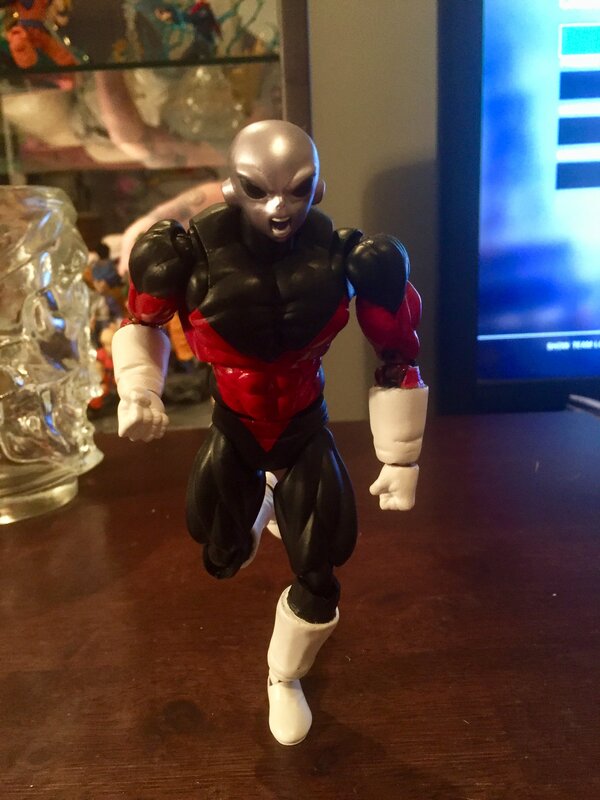 Paint that Jiren head lighter, and he'd look near perfect. 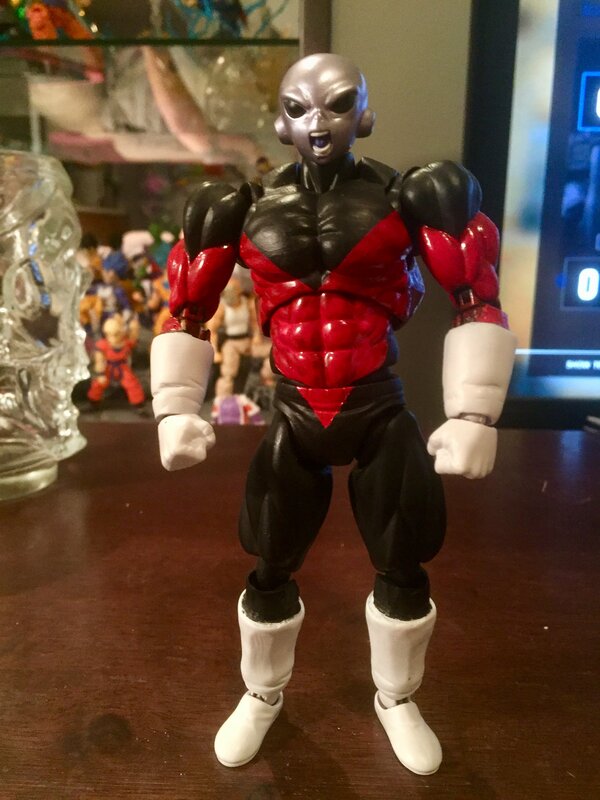 That's the best Jiren I've ever seen. What in the world did you make him out of? 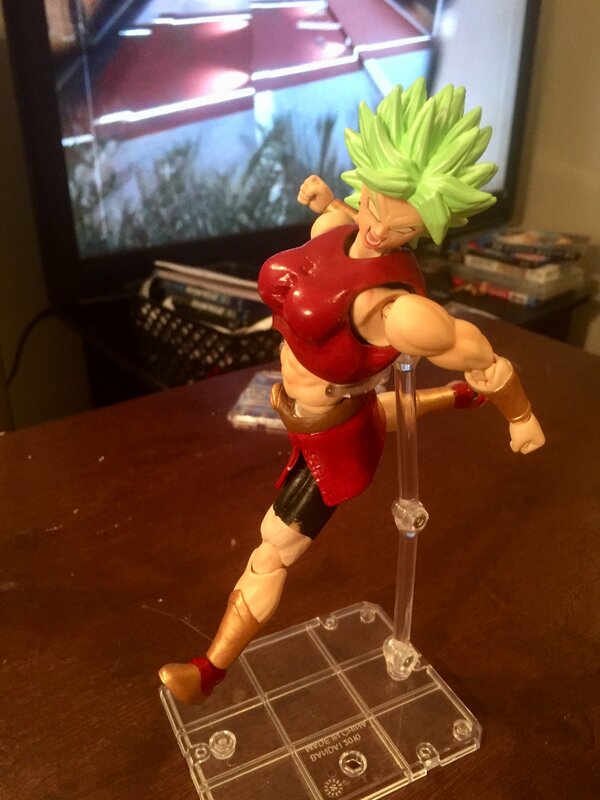 Kale looks awesome too. 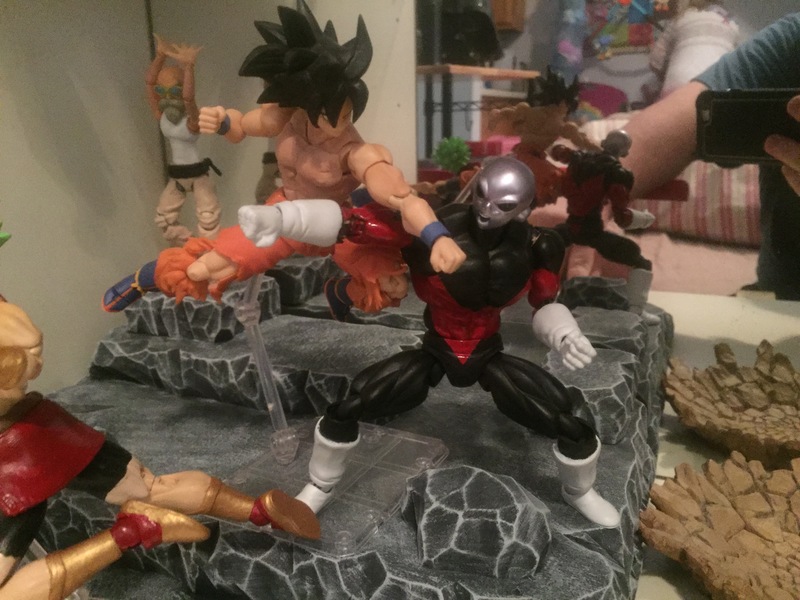 I need to buy that WCF set still! Thanks for that Branjita, I feel like my work is improving.